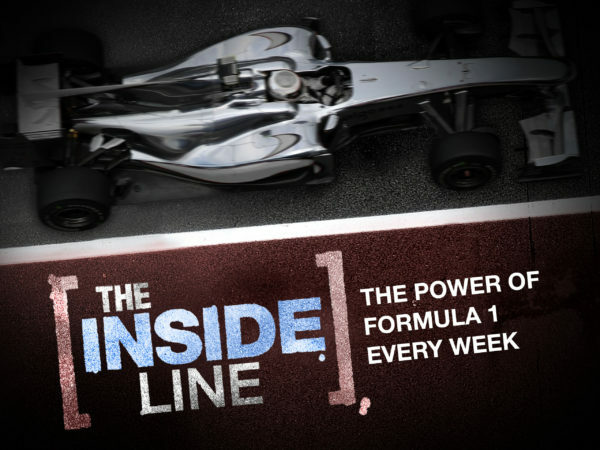 A unique opportunity to fuel your schedule with the most explosive stories behind the flamboyant circus that is F1 racing! Formula 1 is an ego-driven, high-stakes, win-at-all-costs competition. And that’s just what happens off the track! 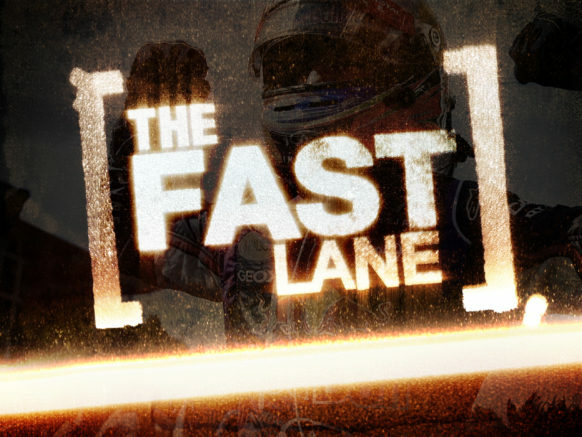 Fun and light-hearted, The Fast Lane celebrates the glamorous lifestyles, the scandals, controversies and the larger-than-life characters of F1 racing.